This time, I combine two days in one story. Even thought, I was visit many places but that is compulsory place we must to go when join tour group by tour agent. After take breakfast at Itaewon, we proceed to the Ginseng Shop. There they will explain about Korea Ginseng and the benefit about it. Now, I know the mature Ginseng period is 6 years and that is the best Ginseng to take for extra nutrition in our style life. We spend almost 2 hours at Ginseng shop before we proceed to skincare shop as know as The Face Shop. Actually, in Seoul have a lot of skincare shop and brands. But I don’t understand why our tour guide takes us at this shop and at the same time, she also keeps asking us to buy skincare product at this shop only. I don’t why but I can feel it, she will get advance allowance from that shop because this skincare shop not include in our tour schedule. After we spend time almost 2 hours 30 minutes at that shop, then we go back to Itaewon for lunch at Indian Restaurant again. 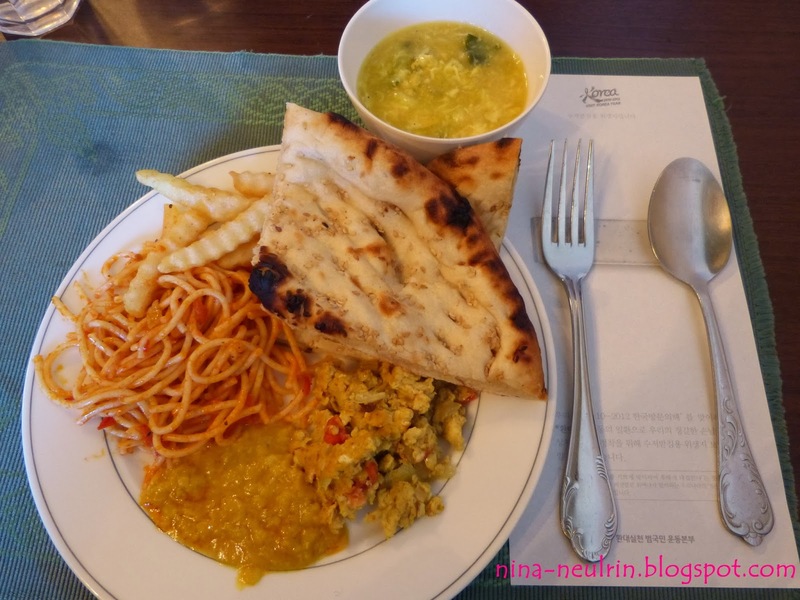 I think most of our meals at Seoul are Indian foods. 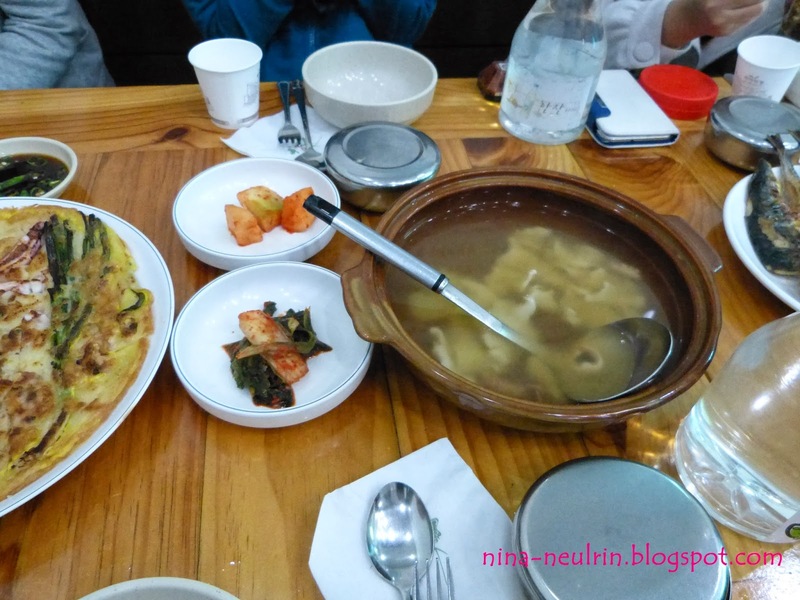 I wish I can eat more Korean foods because I like Korean foods rather than Indian foods. 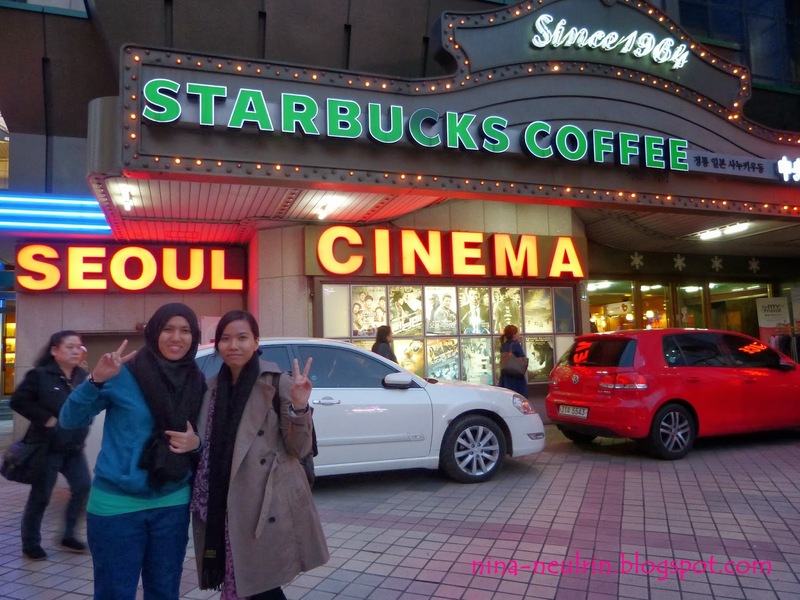 Now, shopping time again but this time the last time we gat chance shopping at Seoul before we go back to Kuala Lumpur, Malaysia. We had shopping at Dongdaemun Market, which is Korea’s representative wholesale and retail market. This place that we go is Doota Mall. 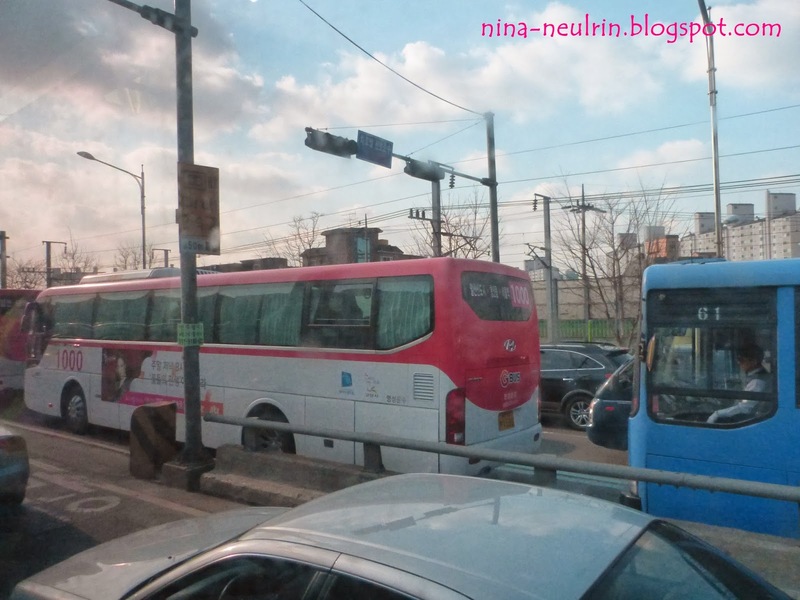 I saw in front of Doota Mall have subway station name’s Dongdaemun. It is easy to go there by subway too. 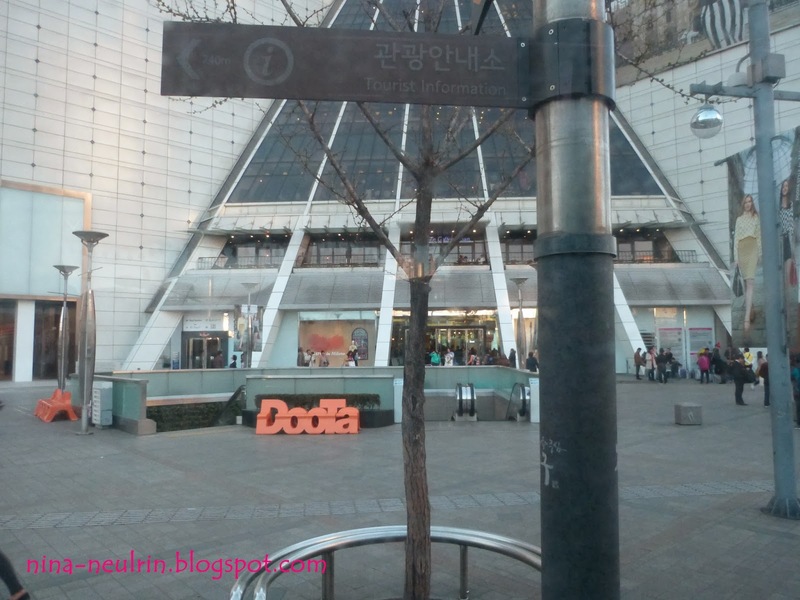 The Doota Mall is famous with a lot of K-Pop fashions and Korea’s artists also like to go there. 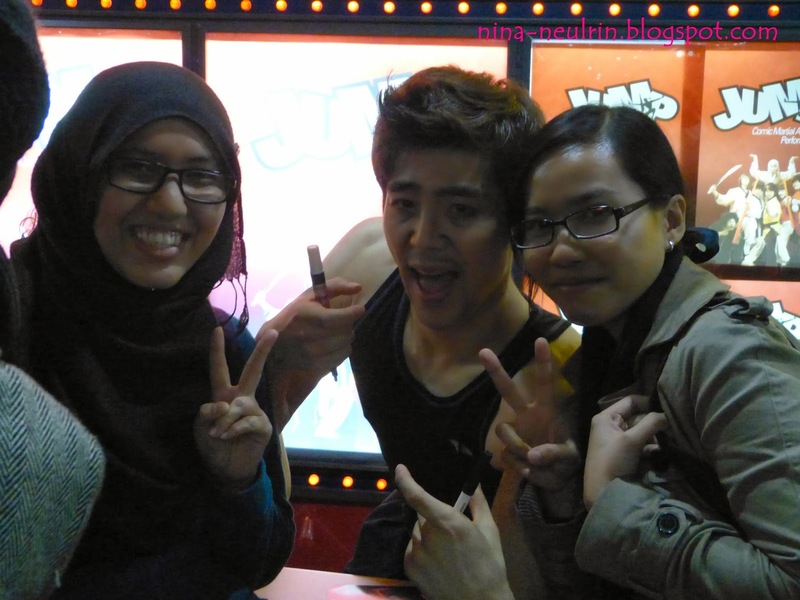 If you are lucky, you will meet Korea’s artists too. Again, tour guide give us 2 hours for shopping at this place. She told us at 6th floor in Doota Mall have the cheap souvenir shop but when we go there I saw it that she so close with the owner at that shop. Let’s me think again~ Extra allowance again?? Hmmm~ can she just be honest to us? Hope my memories at Seoul not turn to bad because of our tour guide. Seriously, 2 hours shopping at Doota Mall is not enough. I had to be rushing to buy thing at the mall and it make me so crazy. I try to calm myself after that tragedy during dinner time. 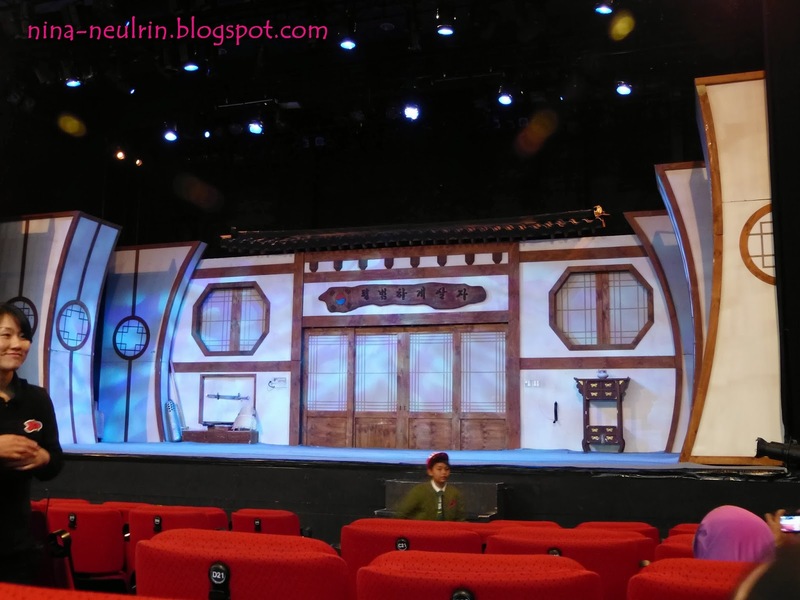 Then, we go to Seoul Cinema for watching Hi Jump Show. We arrive early 1 hour at the cinema before start the show. This show only uses action and not have dialog. Even their use action only on this show, its quite fun and enjoy too. I understand what they what to say on this show. 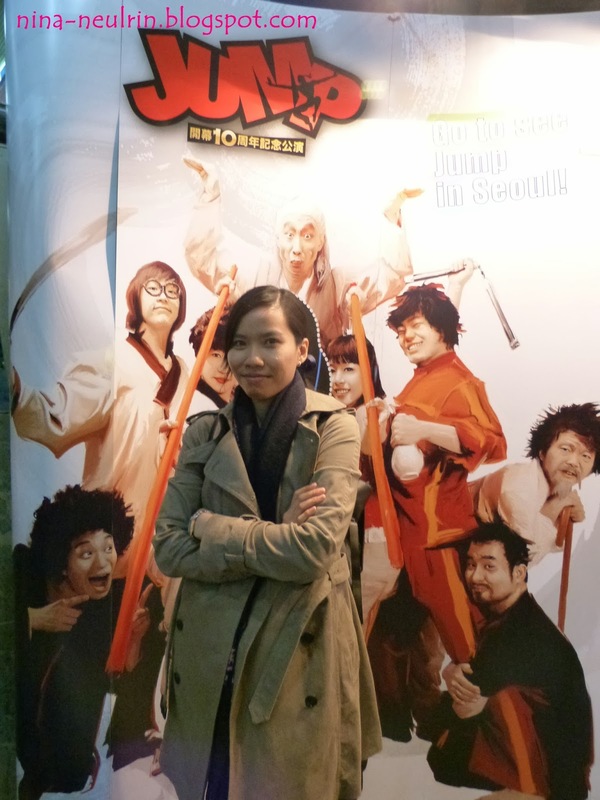 I can saw too, this show quite famous to foreigners too because at the same cinema, had a lot of foreigners watching this show. After this end, we get the chance to meet their artist of the show plus their so supporting too for take the picture with them. That the schedules on day 7 at Seoul. Day 8 is the last day we at Seoul, Korea. I have to ready packing my entire luggage to go back Kuala Lumpur, Malaysia. Our flight to Kuala Lumpur on 4:40 pm (Korea Time) and we use Korea Air. Before we go to breakfast, we meet up at the lobby hotel with our luggage for check out the room hotel. 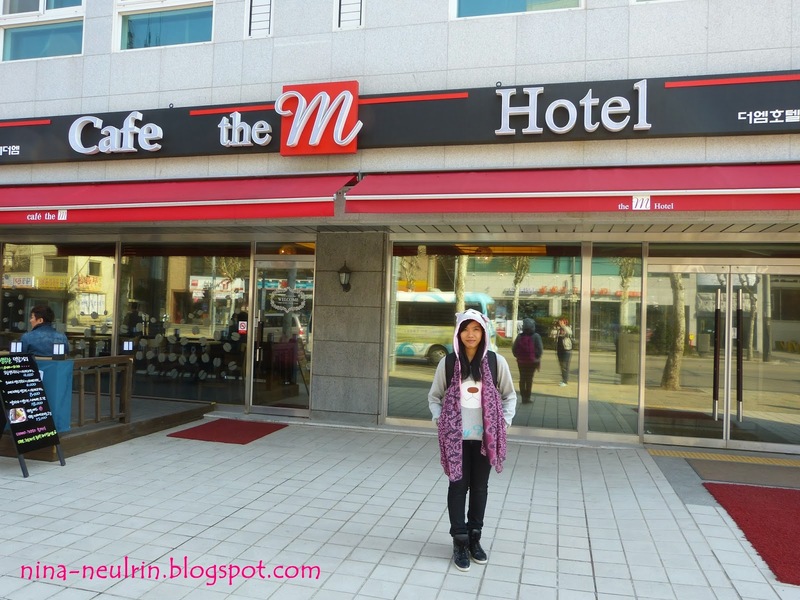 Suddenly, when I go to the lobby hotel I saw the crews of filming make shooting at the hotel café. The artists on the shooting are so handsome and beautiful too. I take this chance to take the picture with some of them, even though I don’t know their name but its okay. We straight go to Amethyst Factory before we take late breakfast. Lucky, this time is Korean foods but it’s so sad when I think this time is my last Korean foods. 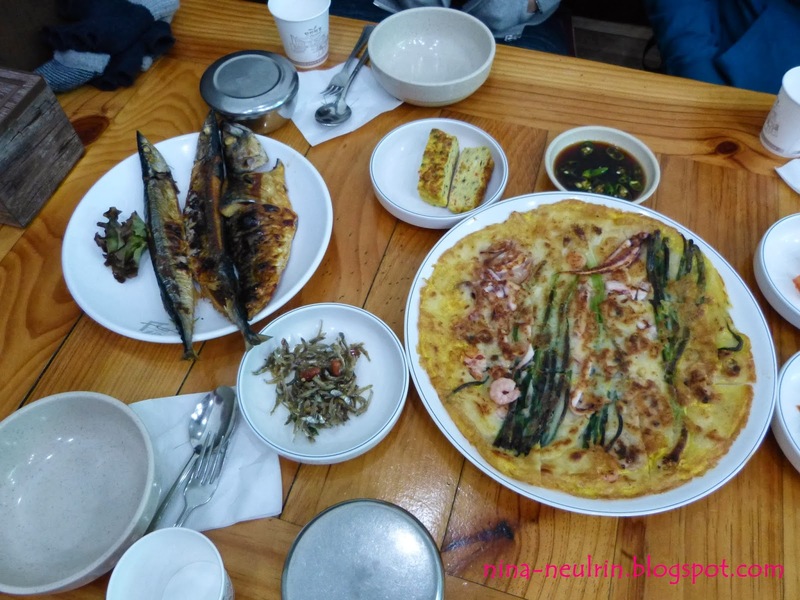 Our breakfast is the baby octopus soup, baby octopus Korean pancake and fried fish. The taste of this meal is so delicious and I like it so much. Before we go to the Incheon International Airport, our tour guide takes us to Local Souvenir Shop. 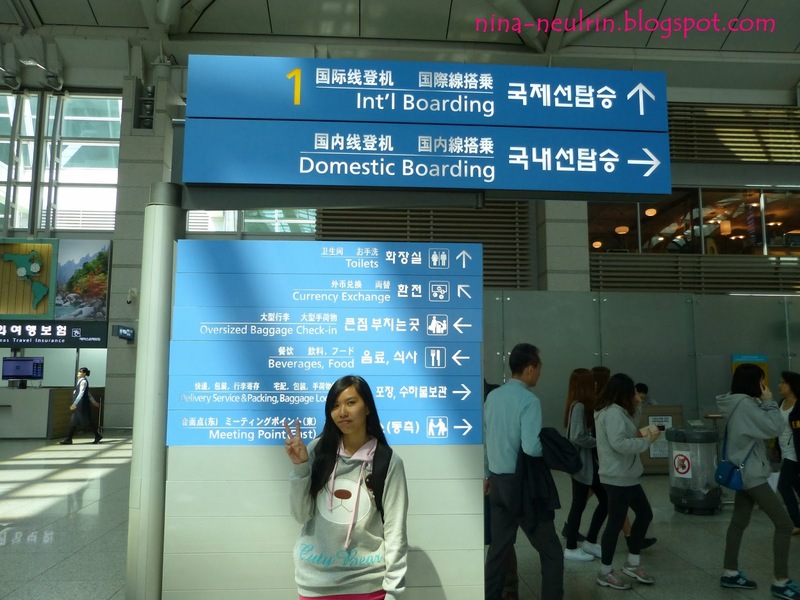 Then, we proceed to the Incheon International Airport. I feel so sad when I had to back home. I want to stay more days in Seoul, Korea because I still have a lot place to visit at Seoul, Korea. 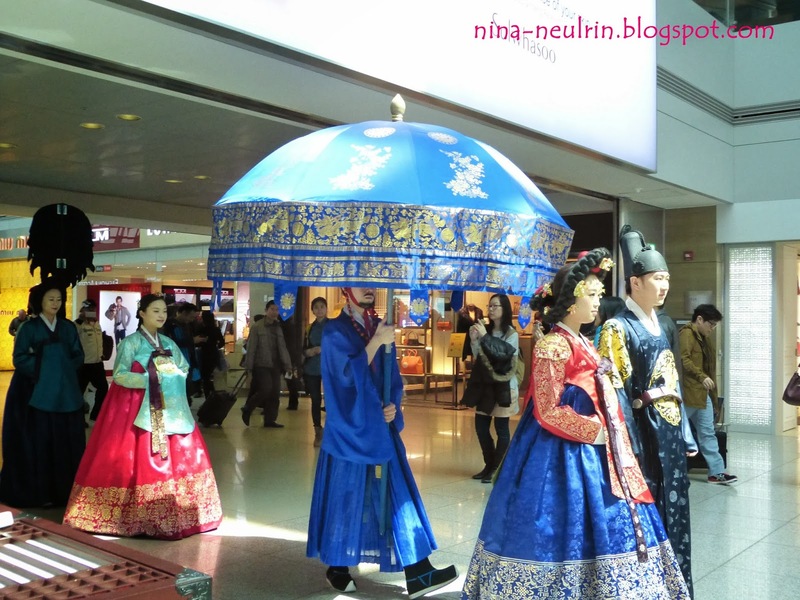 When I walked around Incheon International Airport at free duty areas, I saw that their have a traditional show for the tourist. 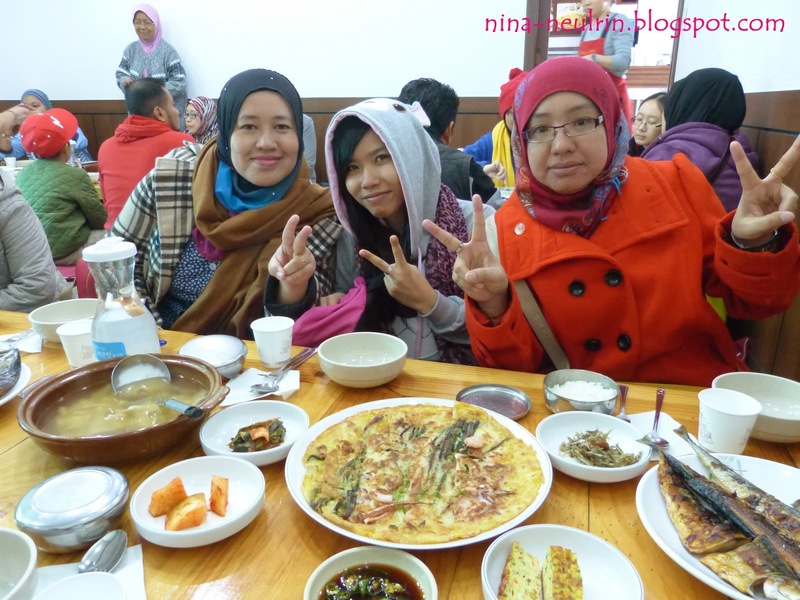 That the way to promote Korea Culture to the foreigners and at the same time, I learn the new things too. P/S: The advantage using tour agents is all the schedule of the tour, their make to us but we can’t change it. 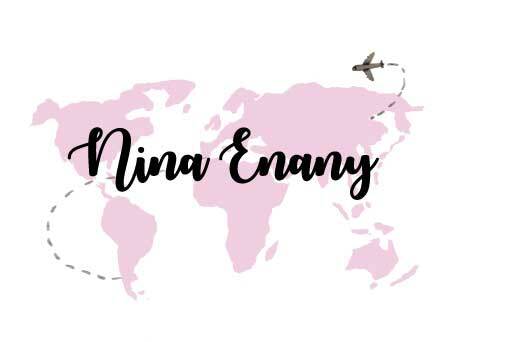 Yes, when we choose to use tour agent - they can manage everything to us. But this time, our tour guide is not supporting and good to us – plus our tour leader also can’t do her job so well on our trip to Korea, even she said that she already go Korea many times. Their services to us, it’s also not really good. Just take note with this. If you guys want to go Korea, make deep decision to take tour agent from Malaysian Harmony Tour & Travel Sdn Bhd. What can I said, think before make any decisions. That all my stories about my amazing vacation at Korea Jeju on Spring Season in April 2013 for 8 days 6 nights. Enjoy your reading..